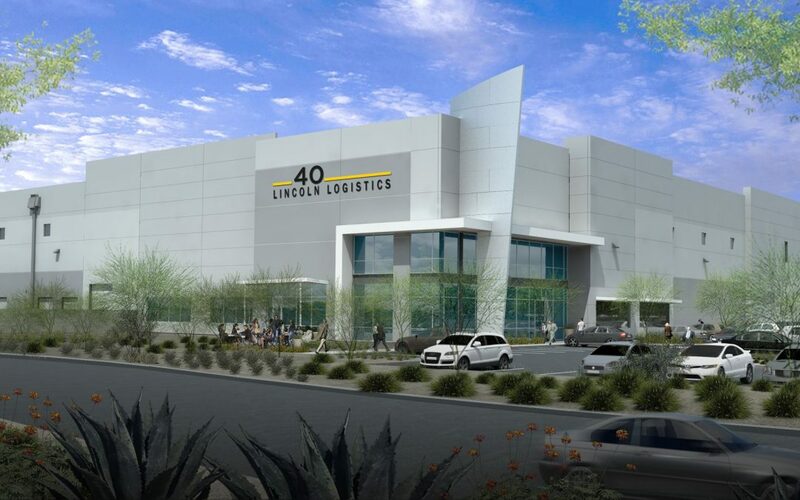 (AZ Big Media - April 9, 2018) With demand for Tempe office space at an all-time high, Lincoln Property Company, Goldman Sachs and City of Tempe Mayor Mark Mitchell broke ground today on the second Class A office building at The Grand at Papago Park Center. (The Real Deal - March 15, 2018) The five largest office sales of February were top heavy and totaled about $432 million. Lincoln Property recorded the 2 largest sales of the bunch. (Globe Newswire - March 1, 2018) 98 Percent Of Lincoln Military Housing Residents Give High Marks For Satisfaction, Says New Survey. (The Dallas Morning News - February 14, 2018) An aviation ground services company, The Arnold Cos. Air, says it will put a new commercial flight center in part of Braniff International Airways' old headquarters at Dallas Love Field. 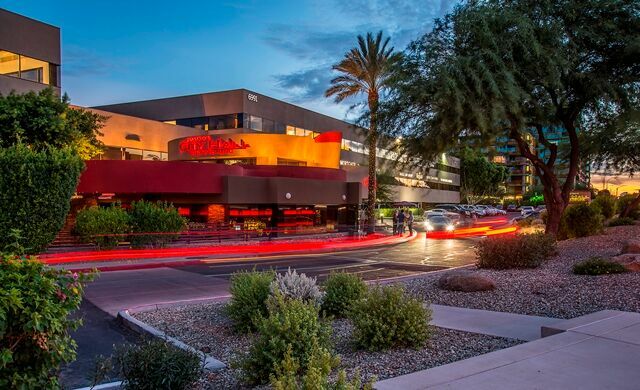 (AZ Big Media - February 9, 2018) What do you get when a prominent property management association and global commercial investment association join forces to predict what’s ahead for 2018? (AZ Big Media - February 6, 2018) AZ Big Media BOMA Greater Phoenix names its 2018 young professionals' group leadership | AZ Big Media. (Commercial Property Executive - February 1, 2018) The metro kept developers busy in the past year, with construction showing no signs of slowing down. Yardi Matrix put together a list revealing the largest office deliveries of 2017. (AZRE - January-February 2018) The architects, builders, developers transforming the Valley. 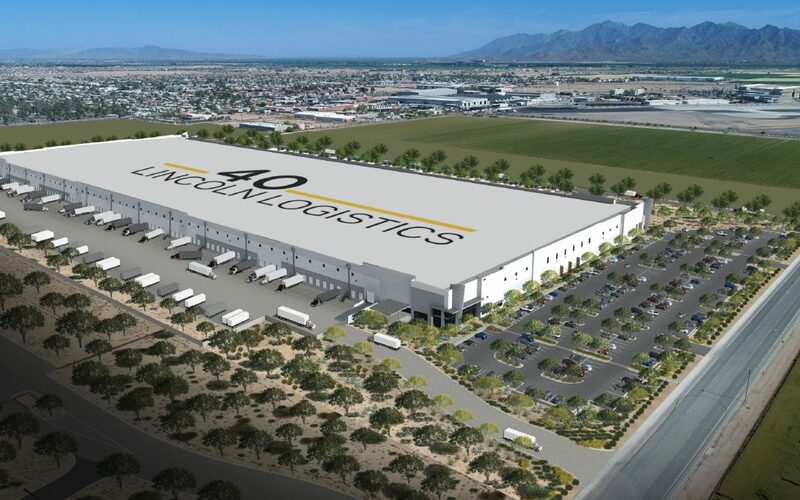 (AZRE - January-February 2018) Lincoln Logistics 40. 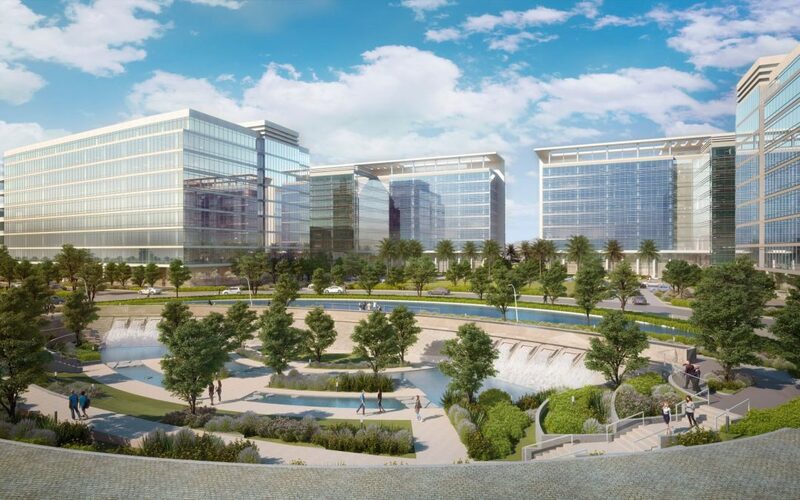 (The Real Deal - January, 16 2018) Apple has agreed to lease the entirety of Lincoln Property Co.’s 128,000-square-foot building at 8777 Washington Boulevard in Culver City, TRD has learned. 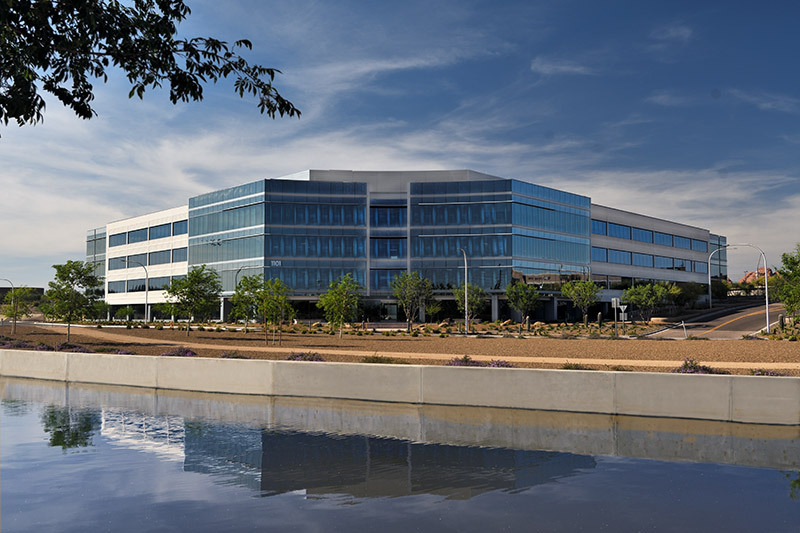 (SATPRNEWS - January 4, 2018) The HFF team worked on behalf of the development group, led by Phoenix Property Company and Lincoln Property Company, to place the floating-rate construction loan with Bank of America, acting as administrative agent. (Nasdaq GlobeNewswire - December 20, 2017) Lincoln Property Company, the second largest multifamily manager in the United States, was named Property Management Company of the year by the Greater Nashville Apartment Association. (Charlotte Business Journal - December 5, 2017) And the winners of Charlotte Regional Partnership Jerry Awards are... the Charlotte Knights and Lincoln Harris. (Boston Globe - November 17, 2017) Music fans headed to the Blue Hills Bank Pavilion for a show will get a front row seat for the construction of a hotel/apartment complex that’s going up in the Seaport. (Curbed Los Angeles - November 8, 2017) The proposed reboot would bring residential, commercial, and manufacturing space to site. (The Real Deal - September 28, 2017) Majestic Asset Management has purchased the Corporate Center Calabasas, a seven-building office campus at 26565-26707 W. Agoura Road. Lincoln Property Company produces consolidated quarterly market reports in-house. Unlike any others in our market, we calculate our market averages based on the results reported from the top seven Phoenix brokerage houses and CoStar. This gives our clients and colleagues a unique view of the market unlike any other. © LPC Desert West. All rights reserved.